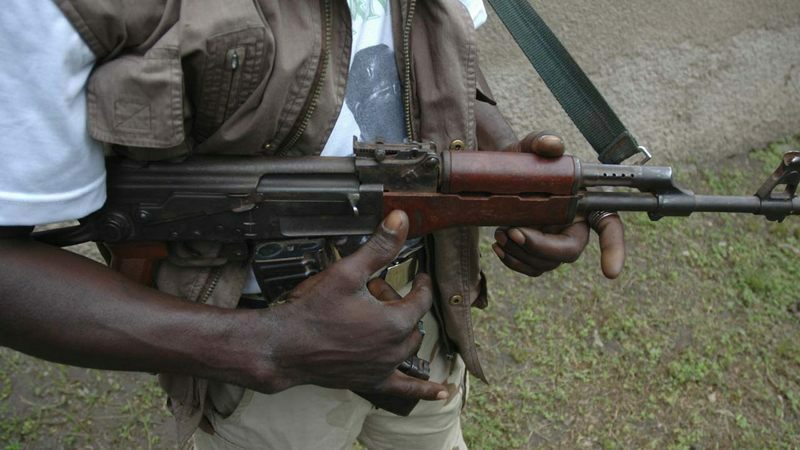 Rampaging kidnap gang in Delta State on Wednesday abducted a senior police officer, SP Mike Ndikwe attached to the “B Division” Police Station Asaba. They also abducted two businessmen around Okwe Quarters of Asaba before they zoomed into unknown destination towards Ogwashi-Uku community, near Asaba. It was gathered that the police officer was on his way to the station to resume morning duty when the said kidnap gang, who seemingly were on his trail, blocked him with their Toyota Camry vehicle and forced him into the car at gun point. An eyewitness, Godwin Udem who spoke to journalists in Asaba, said: “the kidnap gang started shooting when they were forcing the policeman into their car, some persons were injured. I was just coming with my keke when I ran into the incident”. The Police Public Relations Officer in the state, DSP Andrew Aniamaka who confirmed the incident said then police man was abducted on his way to the “B” Division where he is currently serving, adding that efforts were ongoing to rescue him unhurt. DSP Aniamaka disclosed that the kidnap suspects drove in a Toyota Camry without plate numbers, through Ogwahsi-Uku community, adding that two businessmen were also kidnapped on the way. He said: “we received the report that two businessmen were also abducted on Ogwashi-Uku road, we have intensified search for the hoodlums, and will bring them to book soon”.